We are using book creator at school to write an essay. But after writing two or three pages and i want to add something to the first page, the text gets to long and i would like it to appear in the next box on the next page. Can you please make this possible? Because it's realy cumbersome to cut and paste everything all the time. I agree with Maya. 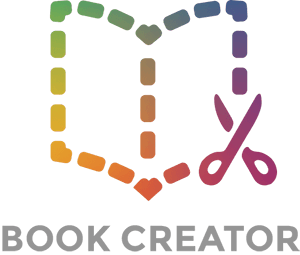 This is the single, most beneficial change you can make to Book Creator at this time.